Tsemppi PhD is made up of PhD students and Post-doc researchers in Helsinki. While most of our members are at the University of Helsinki, researchers at other institutions are welcome to join our group. Tsemppi PhD serves two main functions. First and foremost, we are a social group! Attending our events is a great way to meet other internationally-minded researchers in the city. We have members from a range of disciplines, including the arts, sciences and social sciences. When relevant issues arise, we also advocate on behalf of international PhD students to the University of Helsinki, HYY (student union), and in the public sphere. To stay up-to-date with our activities, please join our Facebook group. By joining, you will automatically be notified of our upcoming events! 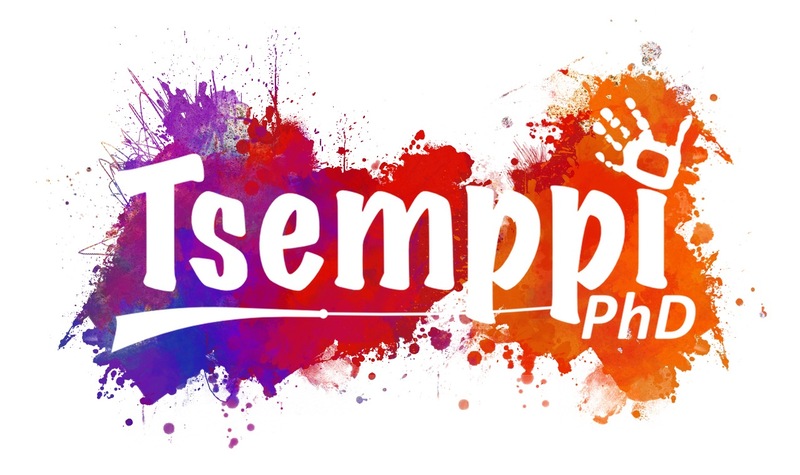 If you are not on Facebook you can take a look at the Tsemppi PhD Blog where you will find relevant information on grant calls, academic and social events. As Finland focuses more on internationalization, international degree students (IDS) have become increasingly important for universities, student unions, the Ministry of Education and Finnish society as a whole. Unfortunately, the growing importance of IDS is not always in line with the services available to these students. In fact, IDS are often forced to use the services planned for exchange students or immigrants who move to Finland for other reasons. Despite of IDS’ strategic importance for the Finnish system, there is a general lack of awareness on the identity, contributions and experiences of these students. Tsemppi was founded in 2004 to fill this gap by representing, supporting and acting in the interest of IDS. In the first 5 years of activity, Tsemppi did not distinguish in its activities for the different stages of studies. As Tsemppi has developed, it has become increasingly clear that undergraduate students (Bachelor’s & Master’s) have different needs and lifestyles than postgraduate students (PhD). Further, it was decided that many of the events organized for PhD students would also be of interest to early-career researchers–specifically Post-doc researchers. ● political – making the voice of international PhD students heard on relevant issues (e.g., access to university health care). To reach these objectives, the Tsemppi PhD group cooperates closely with the broader Tsemppi group, International Scholars at HY and various other stakeholders of the international community at the University of Helsinki.